Posted on September 20, 2011 by eat healthy. be happy. live well. It’s that time again! 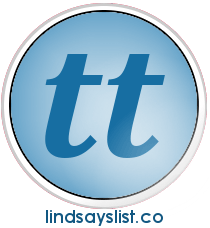 Tuesday Trainer with Lindsay from Lindsay’s List. Click on the button below to find out the leg workout she’s put together for this week! And try not to laugh at me doing my move…thank you, kindly. Posted in Tuesday Trainer, Workouts. Bookmark the permalink.